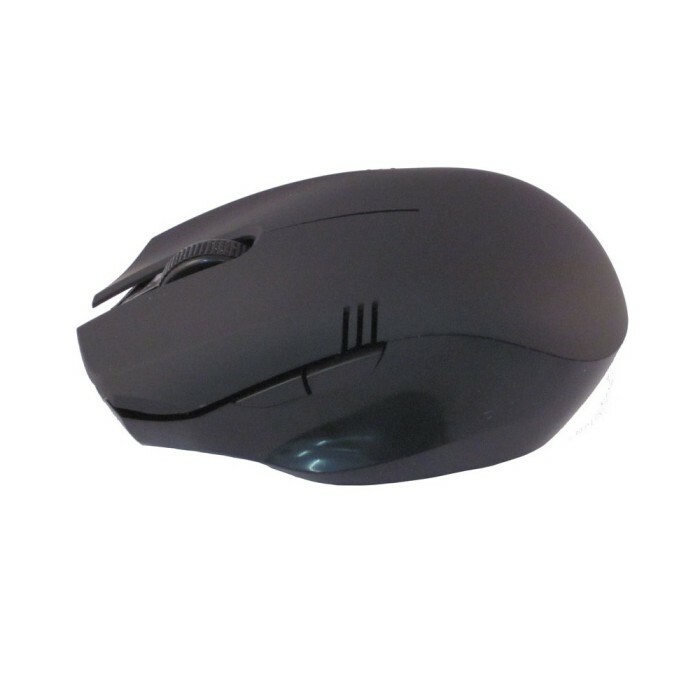 This mouse powered with adjustable 800-1750 DPI optical sensor that make this mouse more fast and accurate. 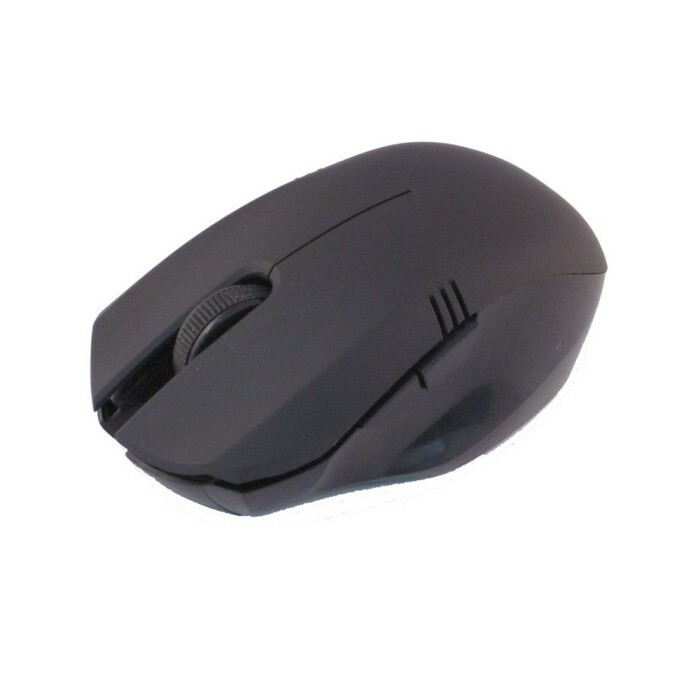 Build with high quality optic and special design to offer high accuracy and precision for gaming. 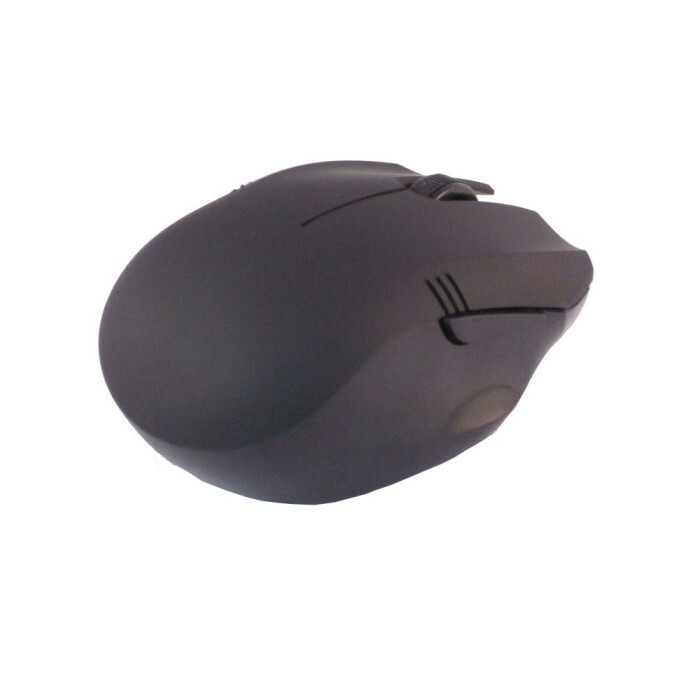 With ergonomics design you will feel comfort even if you use this mouse for long time duration.